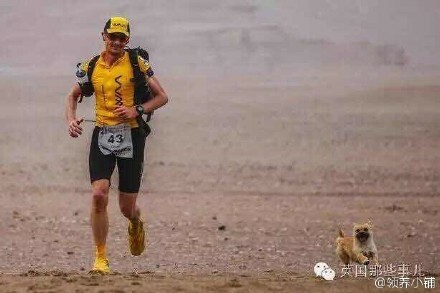 From Goodreads ~ In 2016, Dion Leonard, a seasoned ultramarathon runner, unexpectedly stumbled across a little stray dog while competing in a gruelling 155 mile race across the Gobi Desert. The lovable pup, who earned the name "Gobi", proved that what she lacked in size, she more than made up for in heart, as she went step for step with Dion over the treacherous Tian Shan Mountains, managing to keep pace with him for nearly 80 miles. As Dion witnessed the incredible determination of this small animal, he felt something change within himself. In the past, he had always focused on winning and being the best but his goal now was simply to make sure that his new friend was safe, nourished and hydrated. Although Dion did not finish first, he felt he had won something far greater and promised to bring Gobi back to the UK for good to become a new addition to his family. This was the start of a journey neither of them would ever forget with a roller coaster ride of drama, grief, heartbreak, joy and love that changed their lives forever. 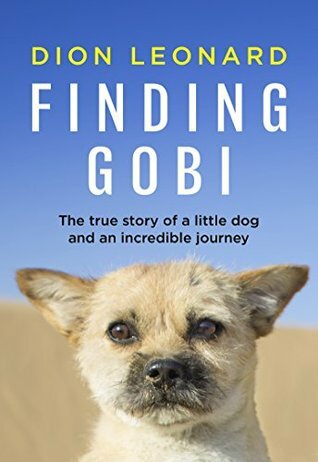 "Finding Gobi" is the ultimate story of hope, of resilience and of friendship, proving once again, that dogs really are "man’s best friend". Dion Leonard was a loner. Being an ultra-marathon runner appealed to him because he was competitive and running wasn't a team sport. 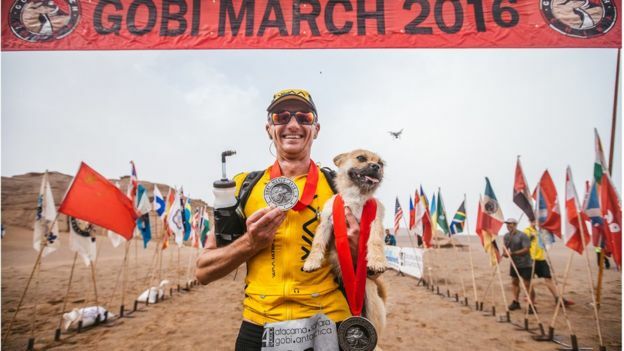 At the beginning of the Gobi Desert Run in China in June 2016, Dion noticed a stray dog at the start of the second day of the race. The dog ran a 23 mile leg of the race with him and at the end of the day, joined Dion in his tent. The dog ended up running 77 miles of the 155 mile race with him. Dion named the dog "Gobi" and knew he had to bring the dog home to Edinburgh. It was going to cost a lot of money so he started a crowd funding campaign. Enough money was raised very quickly but Gobi had disappeared. Dion went back to China to find Gobi, who was eventually found. The quarantine process was going to take almost six months so Dion moved to China to shorten it and so the dog wouldn't be alone. By the beginning of January 2017, Dion and Gobi had gotten home to Edinburgh and Gobi is now part of his family. I love reading books about dogs and remember hearing about Dion and Gobi's story last year so this book caught my eye. I really enjoyed it. I liked the writing style. I found Dion and Gobi's story drew me in and, while I knew how it ended, I was still cheering for them with all they had to go through. I started a running program in the spring so the running part interested me too (I'll never be as extreme as Dion ... I'll be happy to get be able to run 5km!). I'd recommend this book to animals lovers and running enthusiasts.